AVC has extensive experience in offering solutions to Terminal Operators around the U.S. and beyond. The solutions we offer fully depend on the engineering specs or safety objectives and policies of the Terminal Operators. In some cases Pneumatic Linear Actuators are the most efficient solution to operate the gate valves remotely. When more control and diagnostics are needed electric or electro-hydraulic units are better equipped. When electricity is the source of power, but Emergency Shut-Down is a must, the self-contained Electro-Hydraulic units are the perfect solution. The Electro-Hydraulic units generate the power of hydraulics without having the need of a hydraulic system at the location. The electric part makes for excellent controls and feedback through any kind of network (Profibus, FoundationFieldbus, etc.). 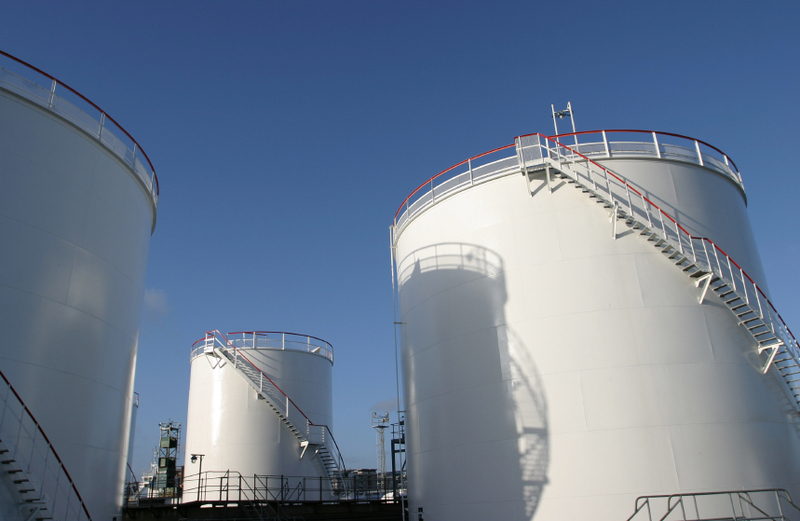 Brands we use for Liquid Tank Terminals Applications are Rotork, Quincy-Ortman and Auma. o Linear – Pneumatic or Hydraulic Linear Cylinders (fail-safe Optional) strong and cost-effective solution for operating multi-turn valves. 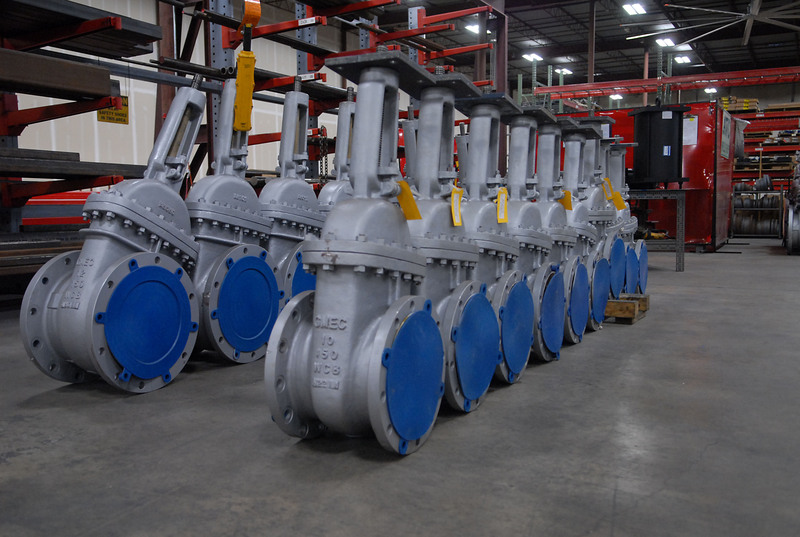 o Electro-Hydraulic Fail-Safe – Electro-Hydraulic actuators provide fail-safe operation for higher torque requirements on multi-turn or quarter-turn valves. These units are powered by electricity which pumps the self-contained hydraulics to operate the actuator. Brands: Rotork, RCI. o Electric multi-turn – Electric units to operate multi-turn valves, often with strong controls. o Controls – Excellent communication/monitoring and diagnostics on the actuators to get feedback and operate remotely.